I practically live in the kitchen in my little corner of the world. My spice cabinet overflows--and I have a massive assortment of kitchen gadgets and tools--and I wouldn't have it any other way. I recently had the opportunity to host a House Party featuring the new Panasonic Countertop Induction Oven. I had never used an induction oven before--but, it has been on my wishlist for some time now. What did I think of the Panasonic Counterop Induction oven? What is an induction oven? Okay. This countertop cooking device combines direct induction cooking and instant double-infrared heating yielding fast & flavorful one-pan meals. Sources say that induction cooking allows for better cooking precision, faster cooking times due to efficiency and better flavor development. Essentially, this oven combines electromagnetic technology and infared technology in one unit. What does the Panasonic Countertop Induction Oven offer home cooks? 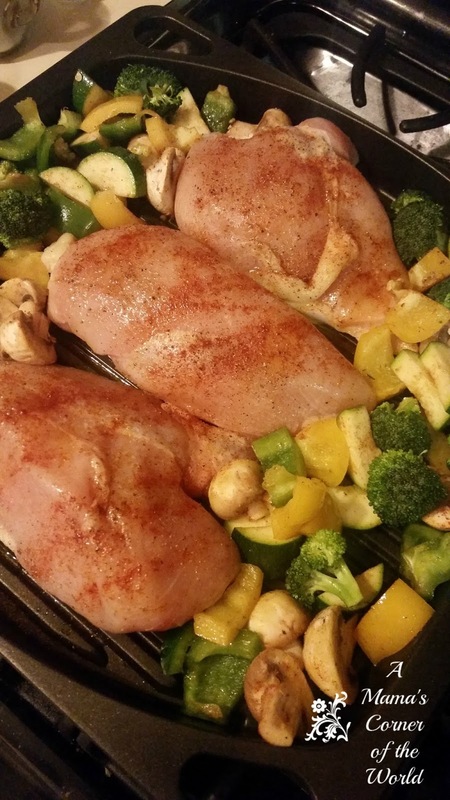 The unit claims to cook a chicken and vegetable dinner in under 30 minutes--in one pan. The device has pre-set cooking modes for a variety of foods using grilling, broiling and baking techniques. The heavy-duty, dishwasher-safe grill pan radiates conducted heat from the center to edges to simultaneously cook foods requiring different heating times. While cooking, the oven's interior circulates the natural flavors released by foods to heighten the savory taste of umami—the Japanese word for deliciousness. Why did I want the Panasonic Countertop Induction Oven? I cook chicken and fresh vegetables for dinner each and every week. I use a combination of broiling and oven roasting. Since the chicken generally requires 40 minutes and the vegetables need nearly an hour--and both must be cooked separately due to variations in temperature--my chicken and veggie dinner takes a couple of hours to prepare. When I saw that the Panasonic Countertop Induction Oven promised to cook chicken and vegetables simultaneously in 30 minutes--it certainly had my interest. I was also interested in the oven's grilling capabilities. I love grilled steak and chicken--but, in Ohio, our outdoor grilling season is limited--and indoor grilling doesn't produce the same results for me. I hoped to be impressed by the Panasonic Countertop Induction Oven. 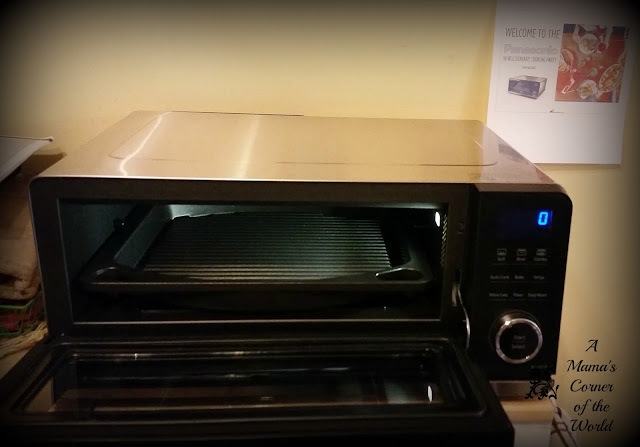 What did I think of the Panasonic Countertop Induction Oven? 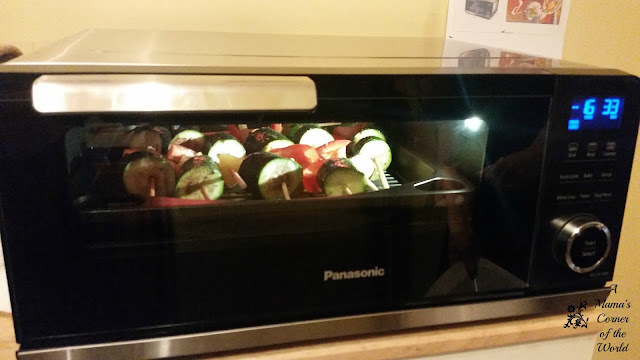 During our HouseParty--we used the Panasonic Countertop Induction Oven to grill vegetable skewers and to bake a homemade pizza. Since the party--I have used the oven to prepare everything from my stand-by, chicken and vegetable dinner to grilled shrimp and grilled steak. Let me break down my pros and cons for you--but, let me tell you that, overall, I love the Panasonic Countertop Induction Oven. Pros of the Panasonic Countertop Induction Oven. The unit is very versatile. Intially, I saw the price tag of the oven and did a double take.Then, I realized that I'm actually gaining multiple kitchen tools in one unit. I have an extra oven, an extra broiler, and an indoor grill--and all of the functions work wonderfully for my needs. The Panasonic Countertop Induction Oven saves time. It really can cook a chicken and vegetable dinner in one pan in about 30 minutes--and the chicken is cooked through and the vegetables are not overcooked. I cut an hour off my evening dinner prep by using this oven--and I was still able to use my usual seasonings and recipes on both the chicken and the vegetables. I have a cooler kitchen. I mean this purely from a temperature standpoint--although this oven is pretty cool from a personality standpoint as well. Literally, the device does not radiate a lot of external heat--unlike broiling chicken or oven roasting vegetables. The top of the oven is hot to the touch--but, my kitchen doesn't turn into a 90 degree inferno for an hour to two! The food turns out great. During our House Party cooking party--we actually baked one homemade pizza in the traditional oven and the second pizza in the Panasonic Countertop Induction Oven--and the one from the Induction oven was preferred hands down. My husband has complimented this week's chicken breasts as some of the juiciest, most flavorful pieces since the summer's grilling. And, while the thought of ruining a pound of fresh shrimp made me cringe--I couldn't have grilled it more precisely myself than the oven did. Clean up is pretty easy. I hate dishes. Especially when I am facing them at 8 or 9 pm after a busy day. If you use the provided grill pan--clean up is a breeze. If you bring in other approved pans--you may find that the method still yields less baked-on, cooked-on food. This week, I was able to prepare everything directly on the grill pan--and clean up was super easy. 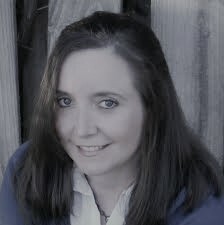 The recipe book and instruction guide create a great launching point. While the recipe book and the instruction booklet are certainly not all-inclusive--they offer a great, random sampling of popular and common food choices to get users started. Cons of the Panasonic Countertop Induction Oven. While I love this oven--there are a few drawbacks. The unit requires a countertop space for its home. My kitchen is tiny--and counter space is at a premium. I had to get creative in finding a permanent space for the Panasonic Countertop Induction Oven. 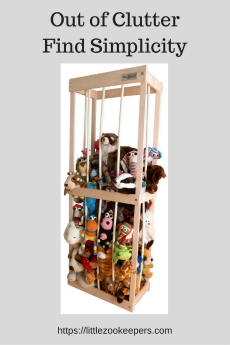 I'm not sure if DIY'ers could mount it under cabinets according to its clearance specifications--but, I expect most users will need a dedicated space for it. The Panasonic Countertop Induction Oven is a little pricey--but.. The kitchen gadget is a little expensive--but, it really does combine several kitchen tools into one unit. My family entertains a lot--and we have increased those parties significantly in the past couple of years. There are times that I simply need two ovens--or host a winter party that would benefit from grilled salmon or such. When you consider the convenience, time saving benefits, and versatility--the price may become less of a con. It doesn't have a clock...I don't think. Okay--this one may sound silly--but, if leave the device plugged into an electrical outlet--it displays a lonely little 0 on its display panel that drives me crazy. Really, I should probably unplug any device that I'm not using--and it should have a blank display panel anyway--but, I have it set up to plug into a rather inconvenient outlet..and I would probably be inclined to leave it plugged in between uses for convenience sake. However; I've learned to unplug it after every use so that I'm not met by a distracting zero upon entering the kitchen! The Panasonic Countertop Induction Oven cooks for four or fewer. Often, I cook for 10 or 12--and that requires multiple batches in this oven. I also often cook for multiple meals at one time. I wish the oven had a slightly larger capacity--but, then, I would be faced with needing a larger storage space as well--so that's sort of a no-win situation. Research the Safety for Yourself. The former chemist/environmental engineer in me looks for health and safety risks in everything--so, I wondered how safe the induction cooking process is for the long haul. Because that's what I do. That's how I worry. Most of what I read tells me that this method doesn't have the risks of traditional gas cooking or char-grilling or broiling. Do your own research into induction and infrared cooking--but, be sure to compare those findings with your current cooking method's risks as well! Would I recommend the Panasonic Countertop Induction Oven? I learned to cook from a Depression-era-born grandmother who never seemed to have most of the tools she needed to work with. I don't always buy the latest and greatest, "bell and whistle" loaded devices. Having said that--if I were planning to splurge on a new kitchen tool--this would be the one. I have used this oven every day for the past week. I don't use anything with that frequency. It saves me time and I get great results--and I can use my usual oven/grill/broiler recipes without issue. I love this thing--and I am not one to jump on the latest trend. My evenings are packed with activities--and this oven can really simplify my dinners to one pan creations--in less than an hour for most of them. I would certainly recommend this for busy, home cooks seeking to prepare home cooked meals in less time with easier cleanup. Learn more about the Panasonic Countertop Induction Oven. Disclosure: I was a HouseParty host and I received a Panasonic Countertop Induction Oven to use in my kitchen. All opinions are my own and I was not asked to provide a review.